THERE’S NOTHING PLAIN VANILLA ABOUT THIS FLAVOR. Why is this one of our most popular flavors? One taste and you’ll know. 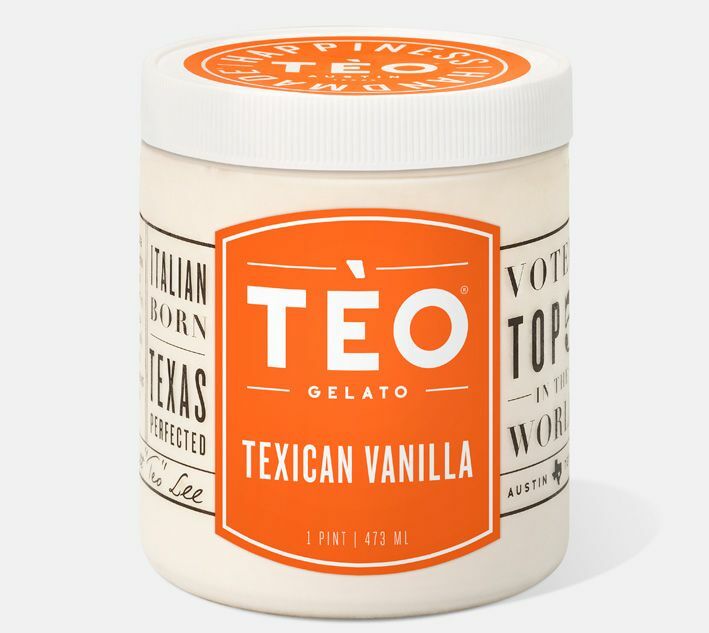 The vanilla flavor is so pure, so bright, you’ll wonder what you’ve been eating for all of these years before trying Texican Vanilla. Like all of our flavors, it starts with our homemade base, made daily, from scratch. Then it’s about using high quality pure Mexican vanilla and letting it truly shine. It’s the hero of this flavor—we think you’ll agree! 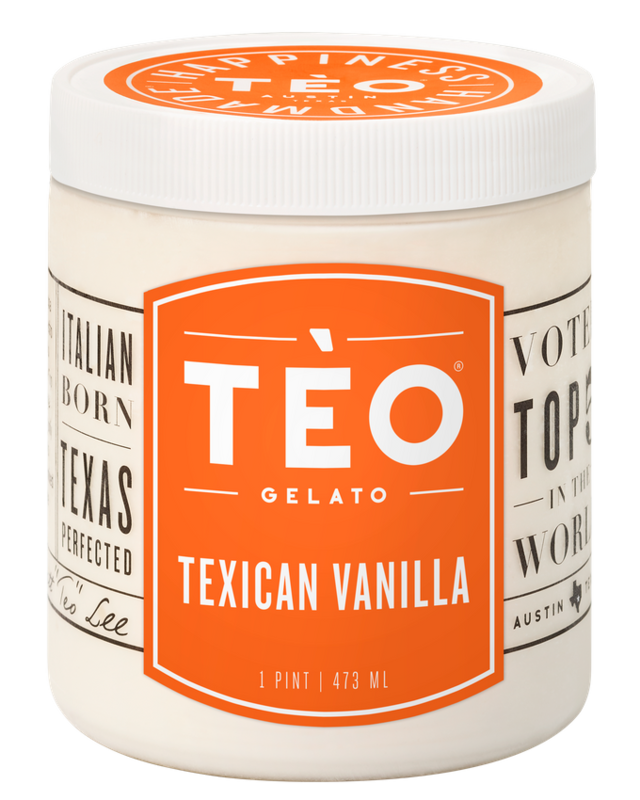 Others already do, making this one of our most popular flavors. INGREDIENTS: Milk, Sugar, Cream, Nonfat Dry Milk, Dextrose, Vanilla Extract, Locust Bean, Guar Gum.